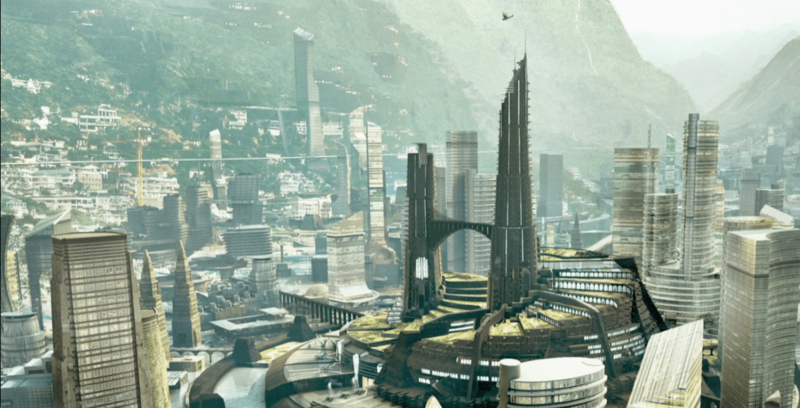 Here’s our first look at the African nation of Wakanda which is home to T’Challa aka Black Panther from Civil War and the home of biggest reserves of Vibranium in both the Marvel Universe and the Marvel Cinematic Universe. … and then played a much larger role towards the end of Captain America: Civil War as Bucky Barnes gets the cryosleep he requested in T’Challa’s home. 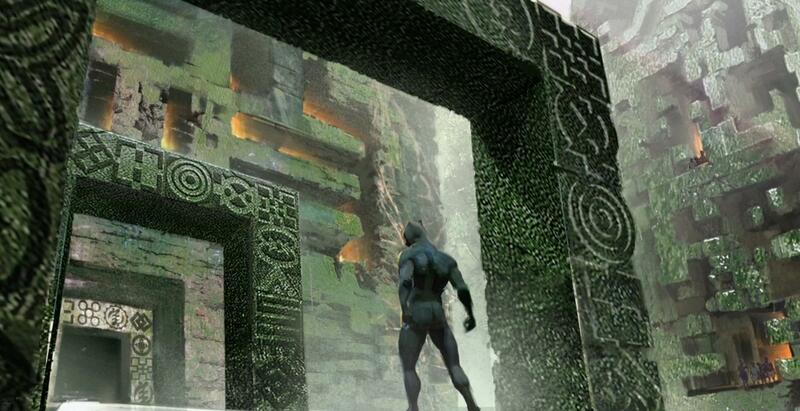 And now we get some really great concept artwork for the different places for the Ryan Coogler helmed Marvel’s Black Panther starring Chadwick Boseman as T’Challa aka Black Panther. Also you know what I remember? The Wakandans are very protective of their lands. 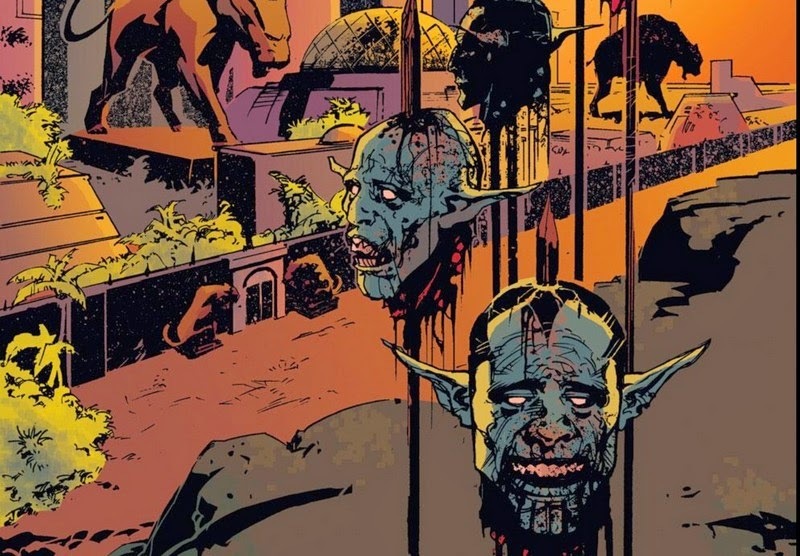 Back in Secret Invasion, they did this to the invading Skrull armada to warn them not to mess with their land. 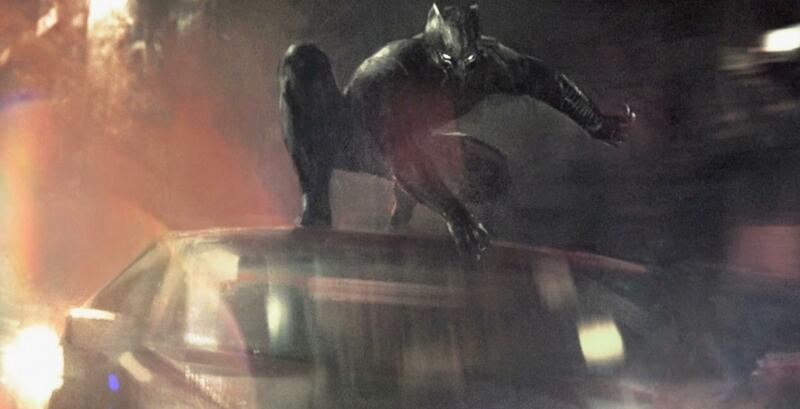 Black Panther is coming 2018 and is currently in production.